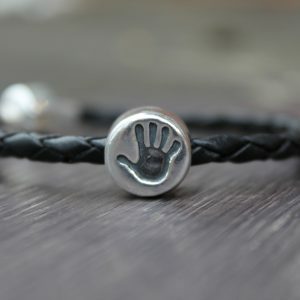 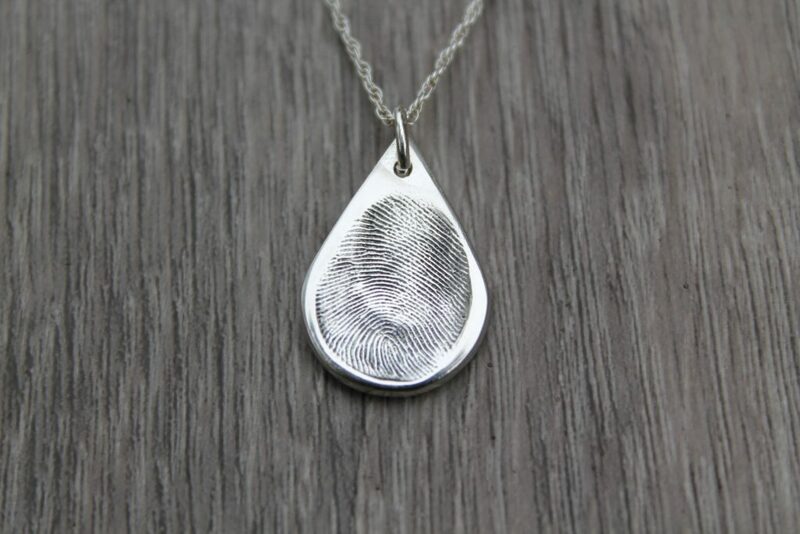 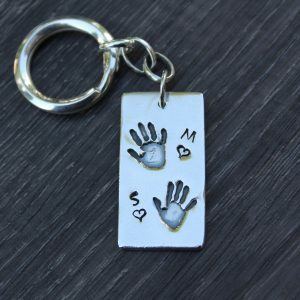 Capture your loved ones fingerprints in fine silver to treasure forever with fingerprint jewellery. 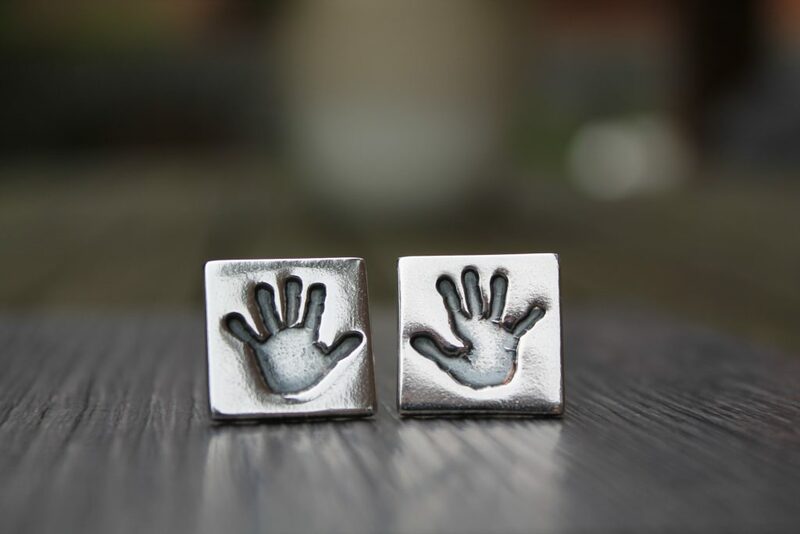 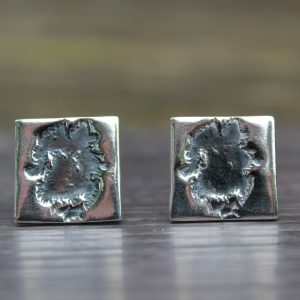 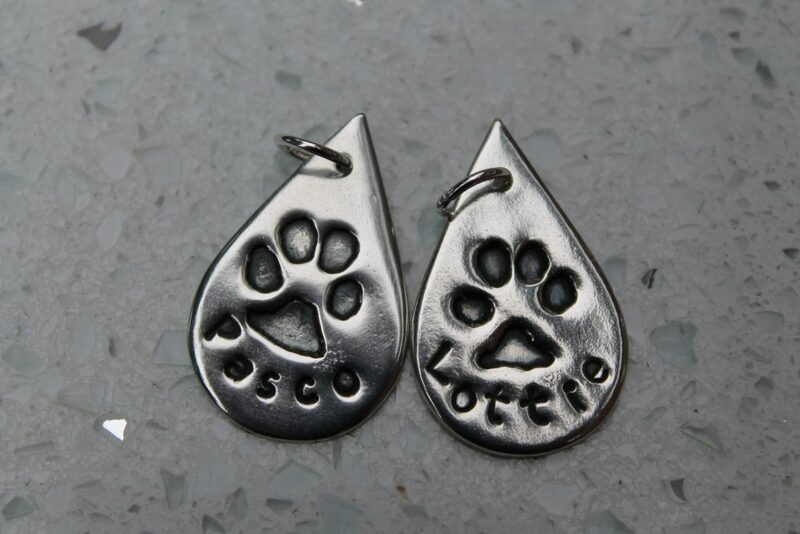 Forever Treasure can create the perfect fingerprint cufflinks or charms in beautiful fine silver. 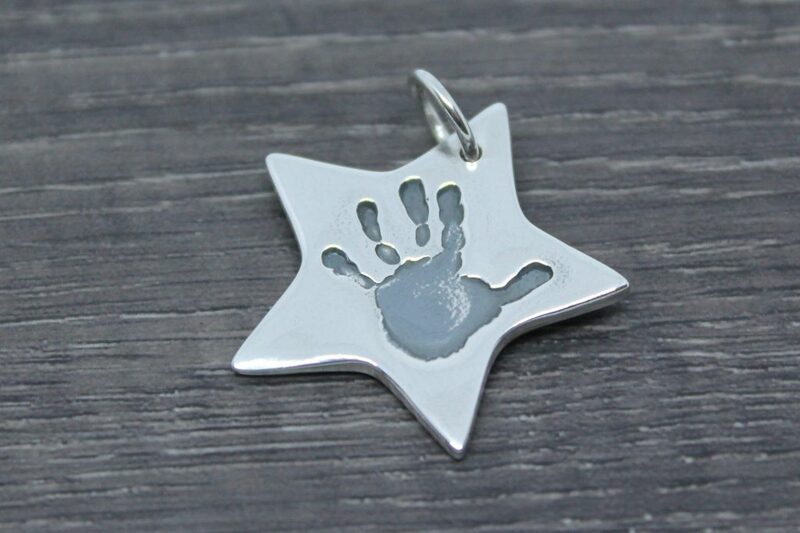 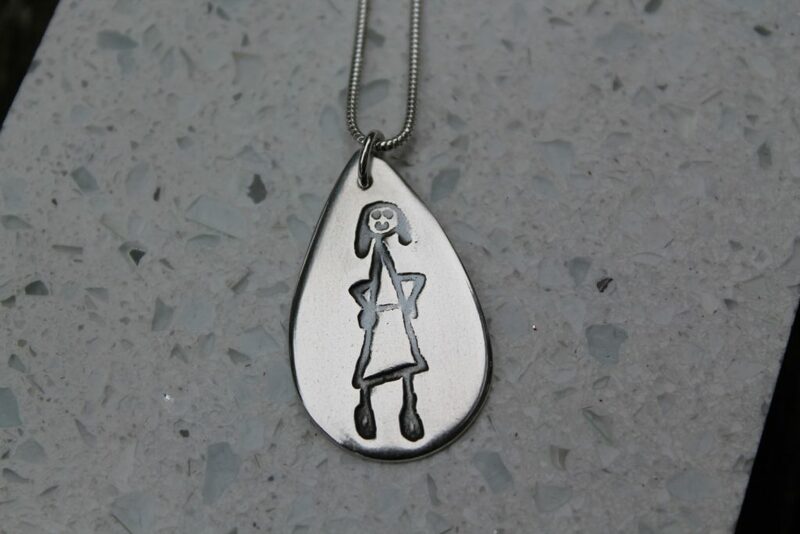 Please contact us to discuss your handcrafted keepsake. 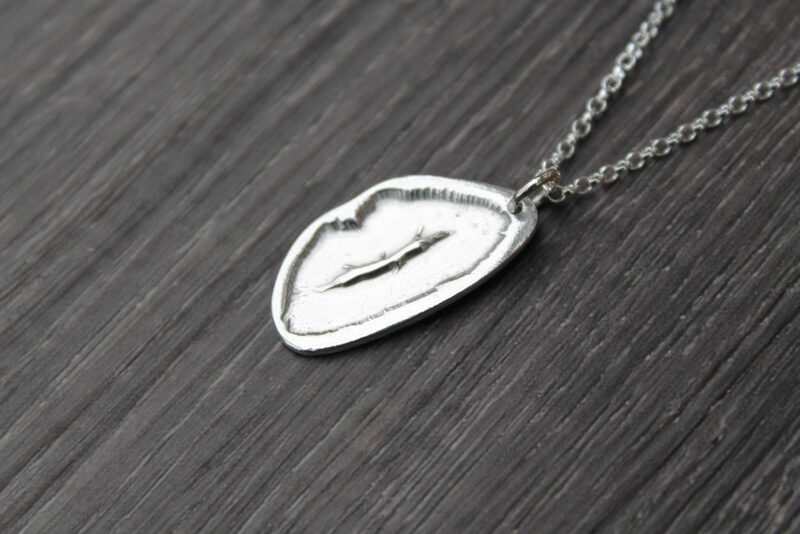 Copyright 2019 Forever Treasure all rights reserved.